Hi guys, the website has been on the back burner due to all the phone calls from word of mouth. 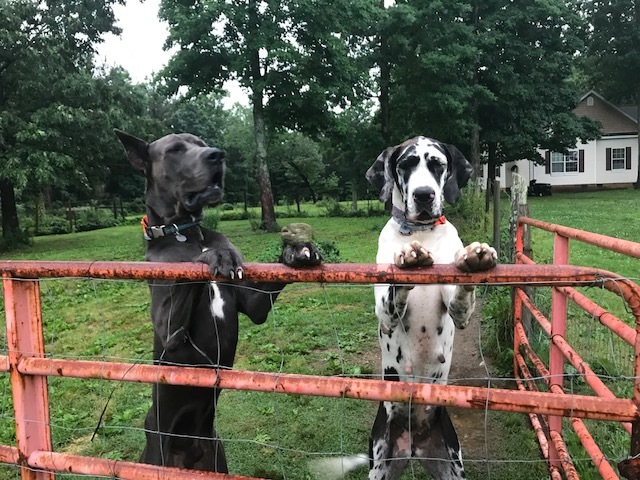 Let me tell you what we have cooking here at Garners Great Danes..
Jade and Hammie are expecting their second litter of “Jammies” cute baby harlequins, merles, blue merles, blue harlequins, solid blues, and solid blacks. How exciting!!! 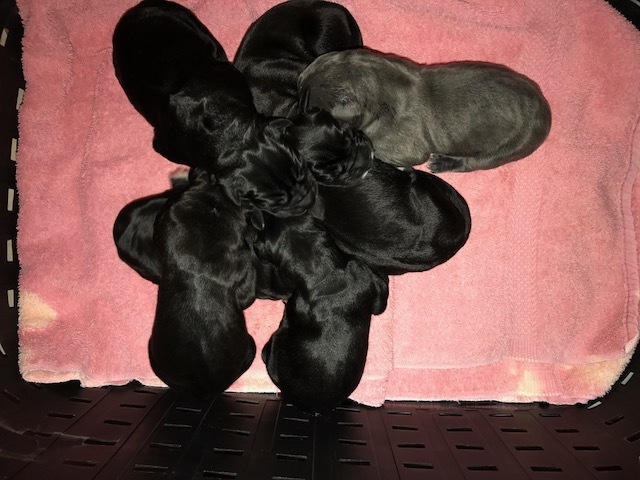 The wait list is in place by early deposits which means these babies are likely spoken for unless we have more than expected or the gender ratio is more or less of male/female. 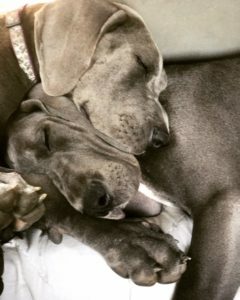 Coco and T-Bone are expecting blues, blue harlequins, and blue merles in mid May 2019. The wait list is in place so it will depend on how many they have. 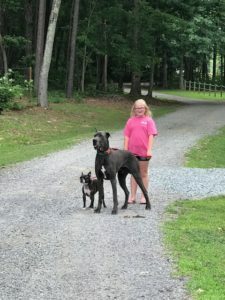 Mia and T-Bone are expecting solid blues in mid May 2019 as well. PLEASE REACH OUT IF YOU’D LIKE TO FIND OUT MORE ABOUT THE WAIT LIST. DEPOSITS ARE $250 THEY WILL LOCK IN YOUR PICK FOR YOUR COLOR AND GENDER. IF YOU’RE OPEN TO COLOR/GENDER THAN YOU GO ACROSS ALL UPCOMING WAIT LISTS OR THE RIGHT LIST FOR YOUR TIMEFRAME. TEXT ME AND WE CAN GO OVER DETAILS OR SET UP A TIME FOR A PHONE CALL. 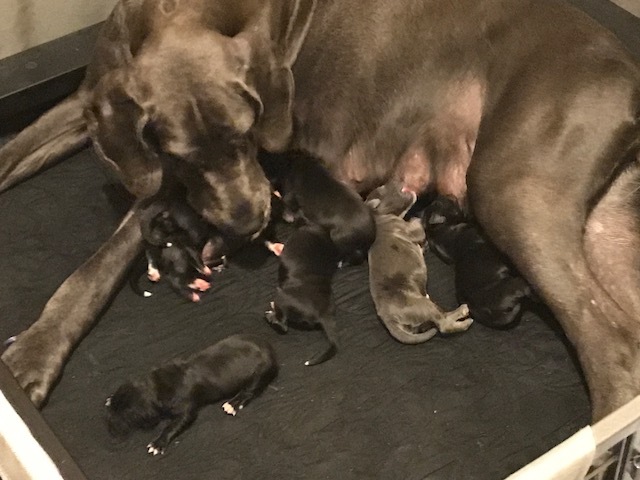 Cookie and T-Bone had five healthy and adorable puppies! Mia and T-Bone had five healthy and adorable Blue babies! Coco and T-Bone had nine healthy and adorable babies! *Now we are waiting for Kalea our blue harlequin to have her litter of blue harlequins, blue merles, and blues with T-Bone. Babies are due the beginning of June 2018. The babies that are here now are already spoken for. IT’S THAT TIME OF YEAR AGAIN! 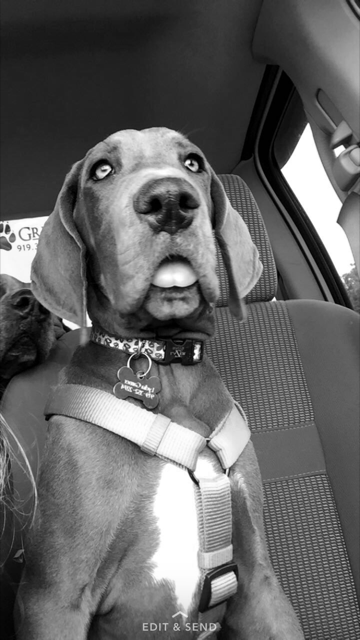 WE ARE EXPECTING PUPPIES VERY SOON! 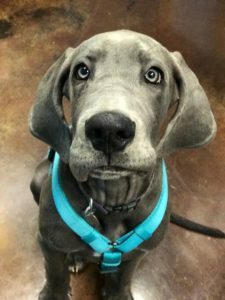 ALL PUPPIES WILL HAVE FULL VET CHECK UPS – FIRST VACCINES FROM OUR VET – DEWORMED ON A SCHEDULE – AND MICROCHIPS THAT ARE PREREGISTERED TO NEW OWNER AND GARNERS GREAT DANES BEFORE LEAVING OUR CARE AT 8 WEEKS OLD. We do have wait lists in place by people placing early deposits. 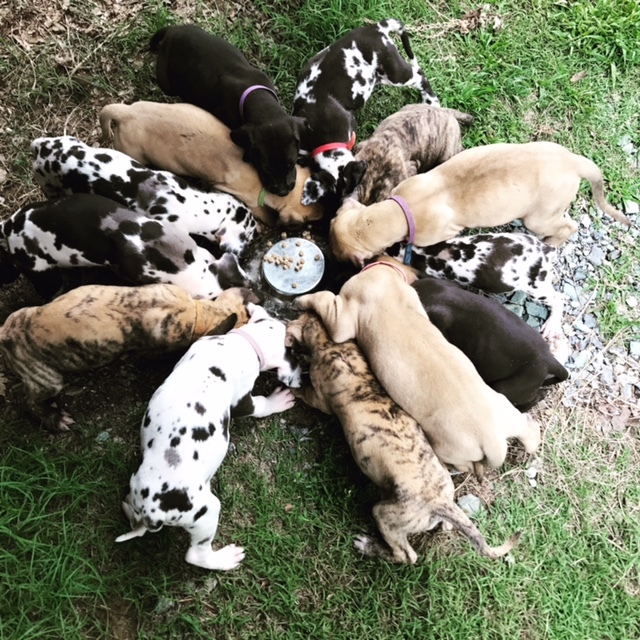 If interested in getting on a wait list or if you’re seeing this post after the dates posted give us a call or send a quick text to see if any puppies are still available. 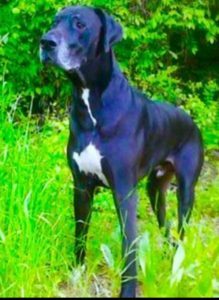 As we always say “If it’s meant to be it will be” you never know when a special Garner Dane is available to call your own. PS – Our spring 2018 wait lists have started for people that are planning ahead! Don’t hesitate to contact us about getting on a wait list for 2018!!! We would like to introduce you to Lydia and Kydee (Kitty) our newest additions. They are imported from Hungary and full euro championed pedigree gorgeous blue girls. We call them our twins. They are such cuties! PHOTO’S OF PUPPIES AND PARENTS! Pics of Cookie and Molly babies! Pic of Shay and T-Bone which their babies are due around June 25th 2017. 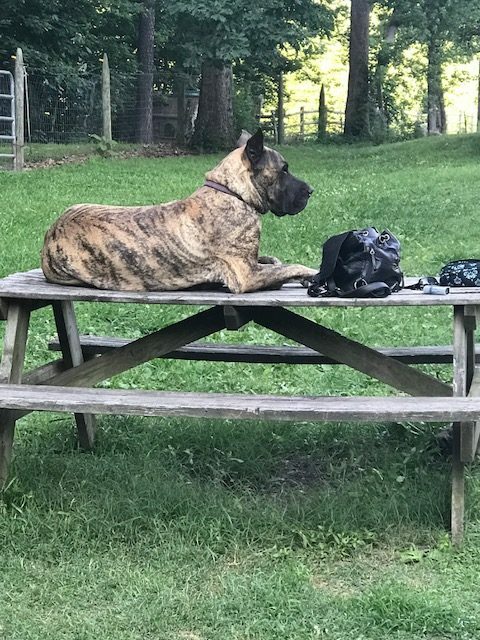 Pic of Big Molly on the picnic table. Pic of T-Bone, Lucy our Boston Terrier that all babies grow up around to get them used to small breeds, and Caroline my own little puppy psychiatrist that gets all puppies socially ready for their new homes. Molly has a gorgeous litter of fawns and brindles. They will be starting to go to their new homes this weekend. 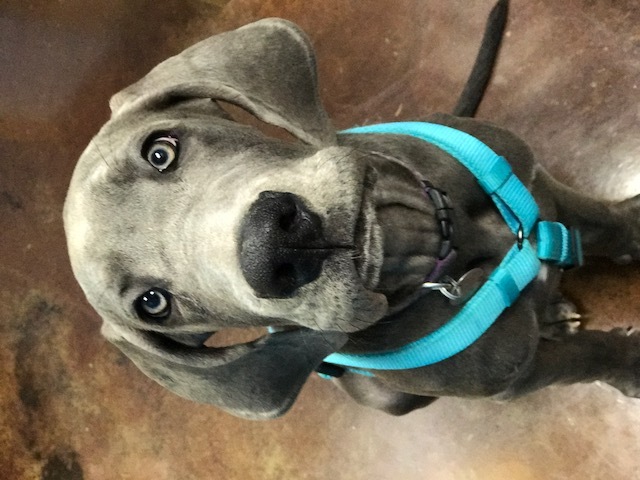 Vet visit went great and all received a clean bill of health and first vaccinations. 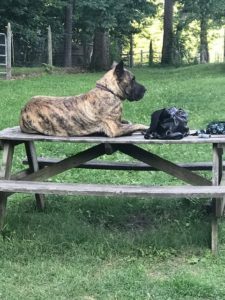 We also have harlequins, merles, and blacks from Stella a gorgeous 50% euro brindle that went with T-Bone and made gorgeous babies. Once we go down the early deposit wait list after June 12th we will know who is still available for deposits. 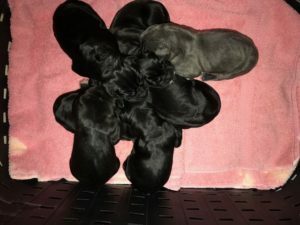 COMING SOON- Shay (harlequin) and T-Bone will have a litter of harlequins, merles, and possibly solid blues around June 25th. Wait list has started so call today if you’d like more info. I have many many pics I need to update to my website but with all the time I am spending with puppies I just don’t have time to post them. Please check out our Facebook for daily pics and updates. FB page that is public – GARNERS GREAT DANES OF THE CAROLINAS come see us! We love virtual visitors as well as in person visitors that are scheduled. 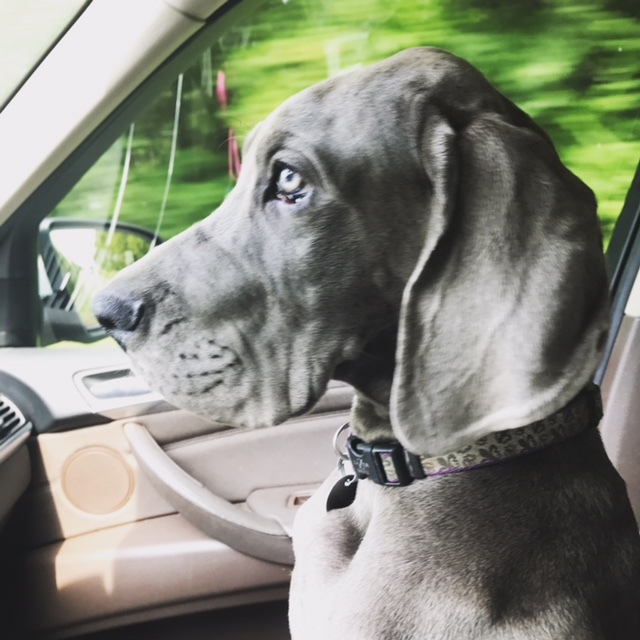 Everyone can use a Great Dane info site! 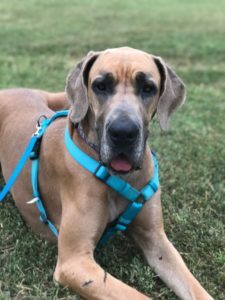 This site is the most helpful Great Dane site that I have found. 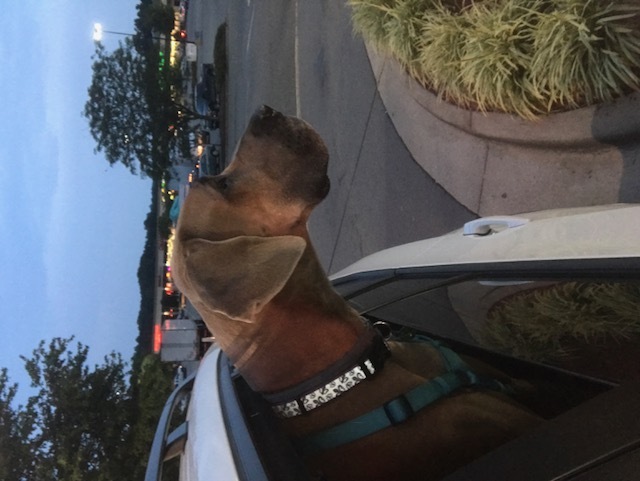 After speaking with the owner of the site I have learned that if you go into their recommended products page you can go through one of their links to Amazon, Pet Smart, and other sites and order what you need then a percentage of the sale will go to helping Danes and other animals in need. Well it definitely doesn’t get any better than that. I mean if you have to order something why not let a piece of it go to a good cause. It doesn’t matter what you order it can be for your pet or anything else (home, sports, clothes, ANYTHING). As long as you go to the A GREAT DANES WORLD website and click on one of the online stores and enter through them that is all that has to be done. Order away! Contact me if you have any questions. 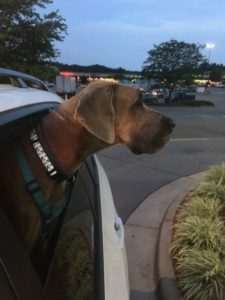 I will do anything to help an animal in need and if this helps than I am happy to do it. They also have a YouTube account that has educational videos as well as funny videos that I think you will really enjoy watching. Subscribe to them today! The pic posted is the star of the show CLAWDELL! !